Quay Pride is the only gay bar in Great Yarmouth, Norfolk. You’ll notice the rainbow paint on the building – can’t miss it. 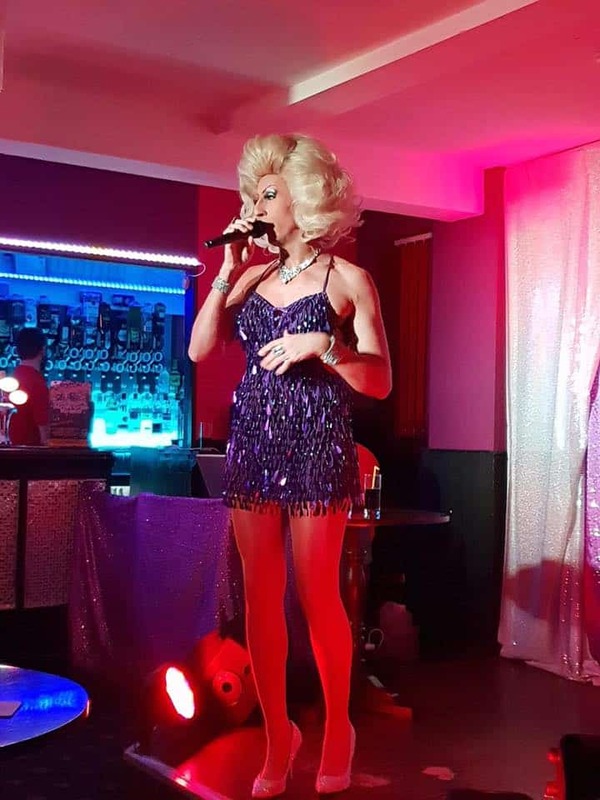 Drag Queens perform every Friday and Saturday. It’s open seven days a week.